John VanDeVelde has been a practicing Debtor’s attorney since 2009. Mr. VanDeVelde was born and raised in Moline, Illinois, and he attended Alleman High School. Mr. VanDeVelde received his Bachelor of Arts from St. Ambrose University in Davenport, Iowa, and he received his Juris Doctorate from Saint Louis University in Saint Louis, Missouri. Mr. VanDeVelde attends two bankruptcy conferences annually in order to stay up-to-date on the latest in bankruptcy law. 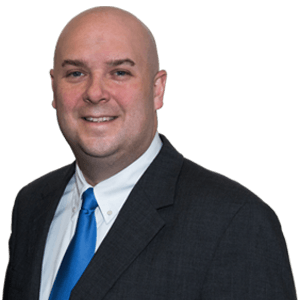 In addition, he is a member of several State and Federal Associations such as the Illinois Bar Association, Rock Island County Bar Association, National Association of Consumer Bankruptcy Attorneys, and the American Bankruptcy Institute.